Jesse fought hard to win Grace’s heart. When he finally convinced her to marry him, he vowed to do anything in his power to give her a happy life. He succeeded–until tragedy struck, and everything between them changed. Will love and determination be enough to save their marriage? Or will it crumble under the weight of life’s trials? 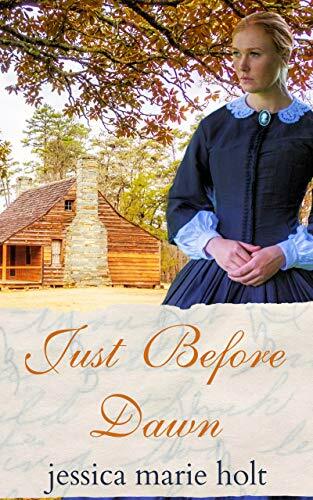 A short story about love and commitment in the face of grief, set in 1870 in rural North Carolina.